Dr. J. Douglas Wooddell is ready to give you the smile you have always wanted. Visit his dental office in Annandale, VA.
Invisalign® is a great way to have straighter teeth without having to wear traditional braces. 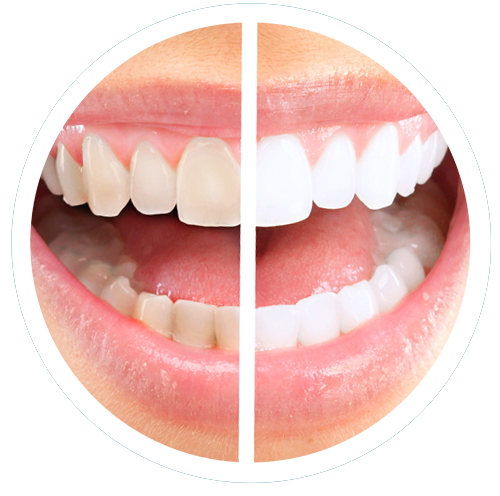 Teeth whitening can help you achieve a bright and beautiful smile. 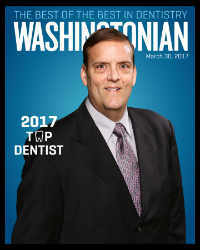 Visit Dr. Wooddell at his Annandale, VA office to find the best option for you. 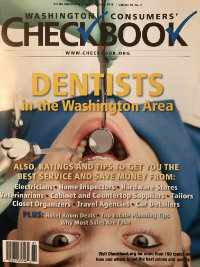 Dr. Wooddell offers gentle dental care in his Annandale office. A visit to the dentist does not have to be an unpleasant experience. Dr. J. Douglas Wooddell and his highly experienced staff use the most modern equipment and techniques to ensure your comfort. Whether you’re in for routine teeth cleaning, need a dental crown, or are considering a tooth replacement procedure, you’ll experience Dr. Wooddell and his staff’s commitment to individual, gentle dental care. 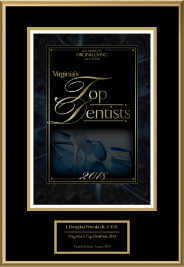 Dr. Wooddell also offers cosmetic procedures such as teeth whitening and Invisalign. You no longer have to go through traditional braces to have a perfect smile. 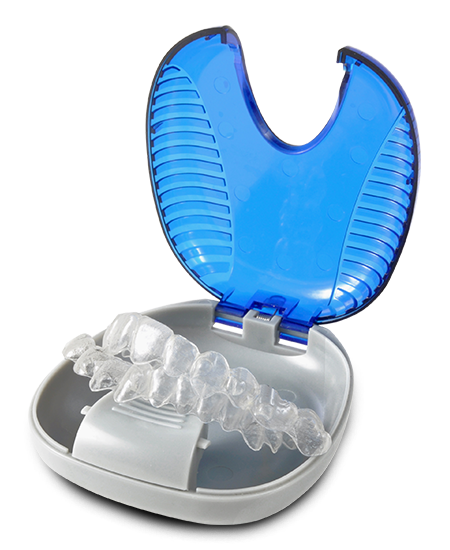 Invisalign is the hassle free way to straighten your teeth! Visit us in our Annandale office, minutes from Merrifield and near the surrounding areas of Burke, Fairfax and Vienna, VA.
We make visiting the dentist a pleasant experience! 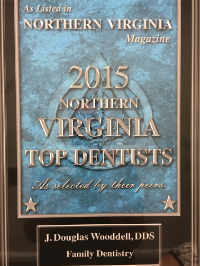 We’re proud to be ranked as a top dentist in the Northern VA and Washington, D.C. areas. We offer a full array of family and cosmetic dental services, from general dentistry procedures such as teeth cleanings, fillings and dental implants to cosmetic dentistry services like Invisalign, teeth whitening and all-ceramic crowns. 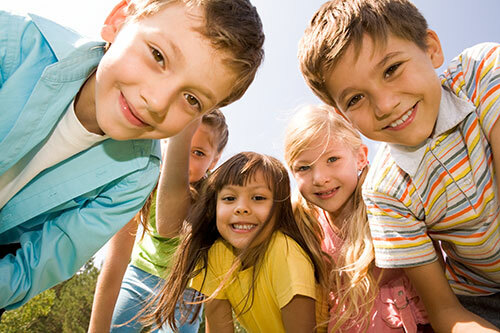 "Why do I love going to Dr. Wooddell and his wonderful staff? For the professional, personable and straightforward care I receive there. The staff are all very kind and treat me like family! I always leave Dr. Wooddell's office with a bright, confident smile!" For many decades I had been plagued with serious teeth, gum, and periodontal problems. I was referred to Dr. Wooddell by a friend and he came up with a treatment plan and coordinated all of my appointments. Because of Dr. Wooddell's expertise and professionalism, this incredible man is responsible for totally changing my life. I owe him my self-image, a healthy mouth, beautiful teeth and my smile! His staff is as warm, friendly, and professional as he is and I will always be grateful for all of them. "I am an oddity -- I love going to the Dentist but I know most people do not! I recommend Dr Wooddell and his team of amazing professionals. I have been a patient of theirs for nearly 9 years and I have referred many people. I do not take referrals lightly; I truly believe they are the best in their field. They really care about their patients as people on a personal level; explaining how caring for your mouth leads to better overall health and prevention." "I have been a patient of Dr. Wooddell’s for about 5 years. I had gone to my previous dentist every 6 months and had done everything he told me, but when I arrived at Dr. Wooddell’s doorstep, based on a friend’s recommendation, my teeth and gums were a mess. He and his staff have worked with me to correct all the problems and I can now smile with my teeth showing! It is a small office and I feel close to everyone there – they are so kind and supportive. I trust Dr. Wooddell and think his work is top notch. Also, the staff and hygenist are all fantastic. A+++!!"